at the entry to the event, greeters offer the elevator or the stairs to the guests. a sign near entry to stairs reads “athletes” while the sign next to elevators reads “all others”. 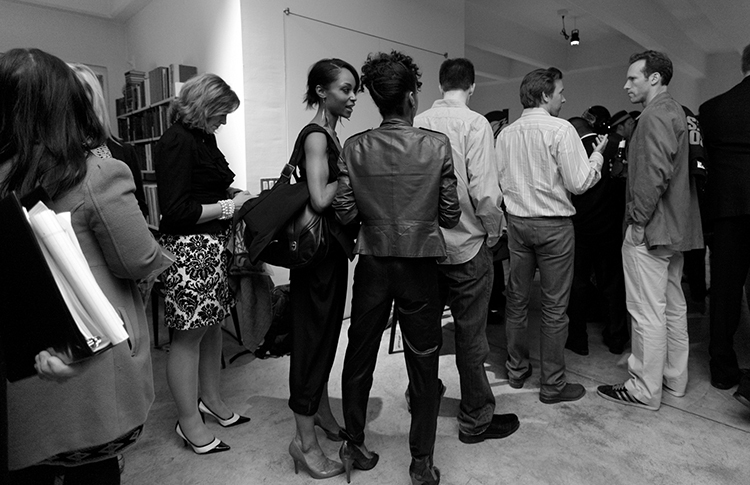 the guests had to choose and you’d be surprised how many chose the stairs, despite the presence of many high heels. 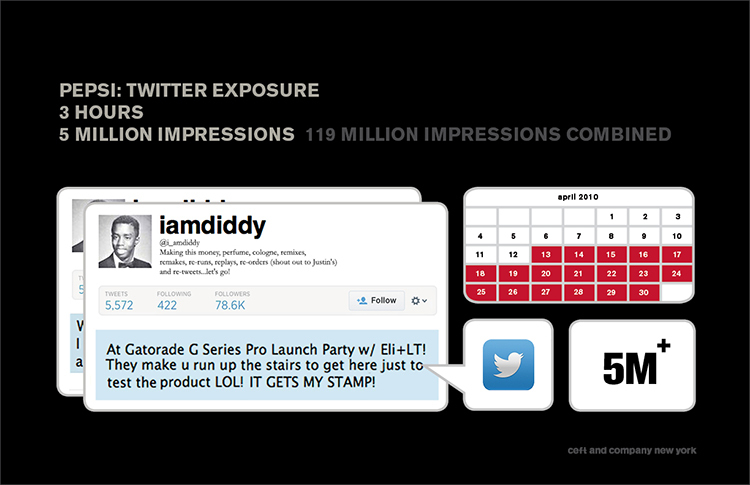 live from the ceft and company curated g-series pro influencer event in nyc, promoting the exclusive GSP series made for athletes only… the one and only diddy tweets! not only did mr. combs take the stairs vs. the elevator to prove his athletic prowess, but he lived to tweet about it. 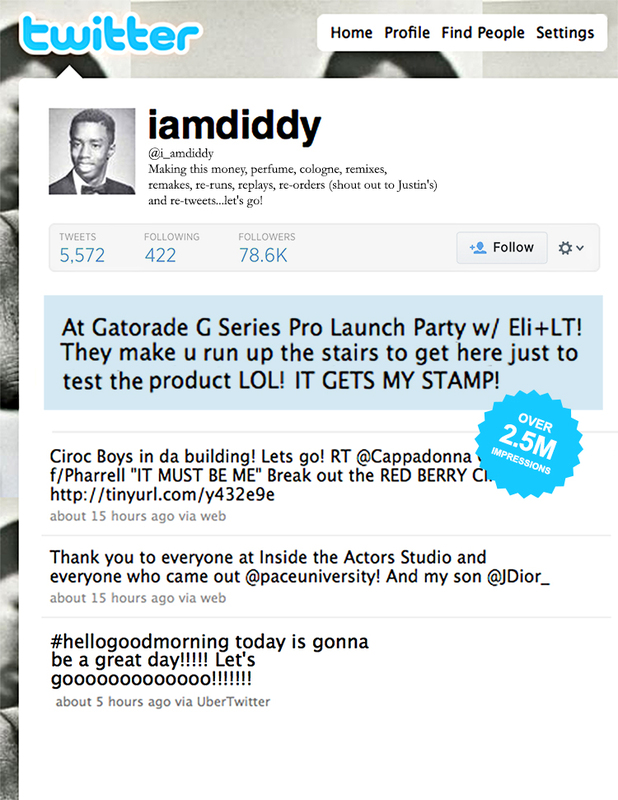 diddy re-tweeted when he realized that elevator was not in fact broken, but delegated to non-athletes. GSP made the guests take the stairs to prove their worth. the tweets (and numerous retweets) received over 5 million impressions within hours. the best part was, only 75 people were invited to the exclusive event, and diddy wasn’t one of them. entrepreneur, star, and now event crasher all on his resume. view all work related to this project.